1. What was your favorite TV show when growing up? – The Crocodile Hunter and basically anything else on Animal Planet. 2. Choose a movie title for the story of your life. – Bird watching and giving random facts about nature to strangers when I hear them ask a question, usually the question is not directed at me but I answer it anyways. 4. What is your favorite cereal? – I do not eat cereal. I am not a big breakfast person. 5. What’s the strangest talent you have? – I have a crazy-fast reflexes, is that a talent? Like when something falls or if something is trying to bite me. I’m like a ninja. I don’t know what talents I have. 6. Do you have any strange phobias? – Not really. I don’t like clowns but I wouldn’t call it a phobia. 7. What are three things still left on your bucket list? 8. If you could have any one superpower, which would you choose? – The ability to talk with/communicate with animals. 1. How did you originally come to Camp Fire? – I saw the job posting on Indeed when I was looking to move to Lakeland. 2. Can you explain what it is that you do at Camp Fire? – I plan and implement the teen programing from service projects to trips. I also assist with Haunted House and STEAM. There are also many side jobs I do around the building. 3. What is something about Camp Fire that gets you excited? – I really enjoy going out and serving alongside the teens! 4. What is one thing about Camp Fire that you would like everyone to understand/know? – Everyone is welcome and if you do not know anyone when you step in the door, by the time you leave you will have made at least one new friend. 5. What is your spark? – Outdoor education, especially when it comes to animals. 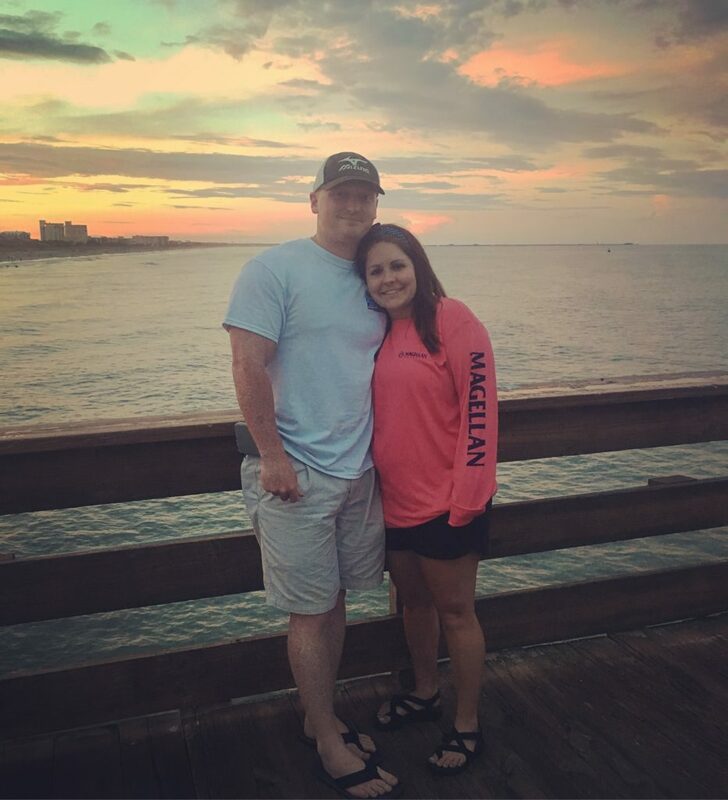 Lauren and her boyfriend, Chandler, at St. Pete Beach. 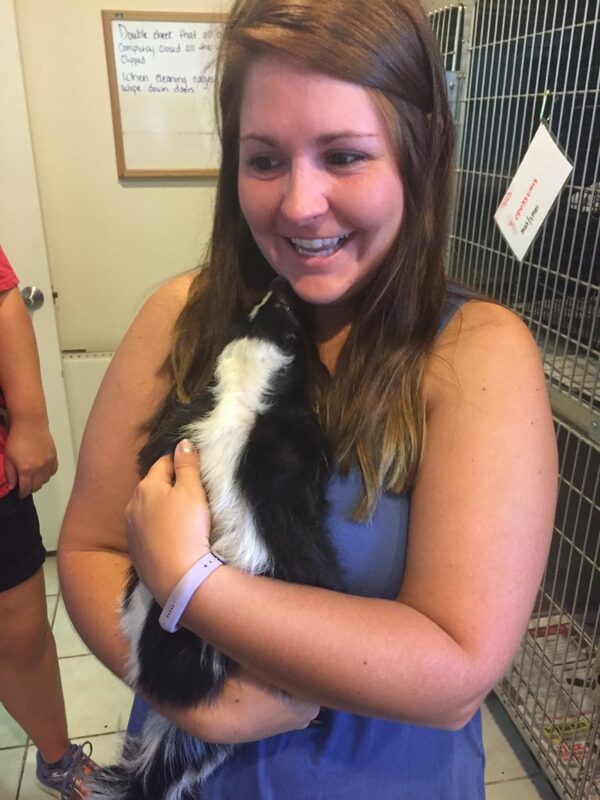 Lauren meets her favorite animal, the striped skunk. 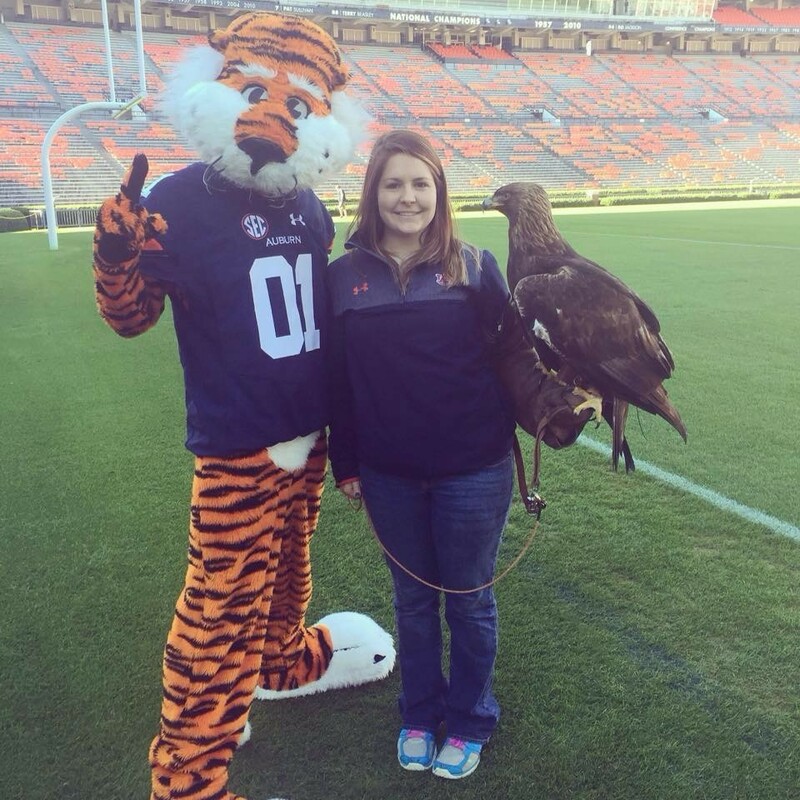 Lauren served as Eagle Handler at Auburn University.